Meijer is announcing a voluntary recall of its Meijer brand Ultimate Chocolate Mint Chip Cookies because soy it is not properly declared on the label. People who have an allergy or severe sensitivity to soy run the risk of serious or life-threatening allergic reaction if they consume these products. 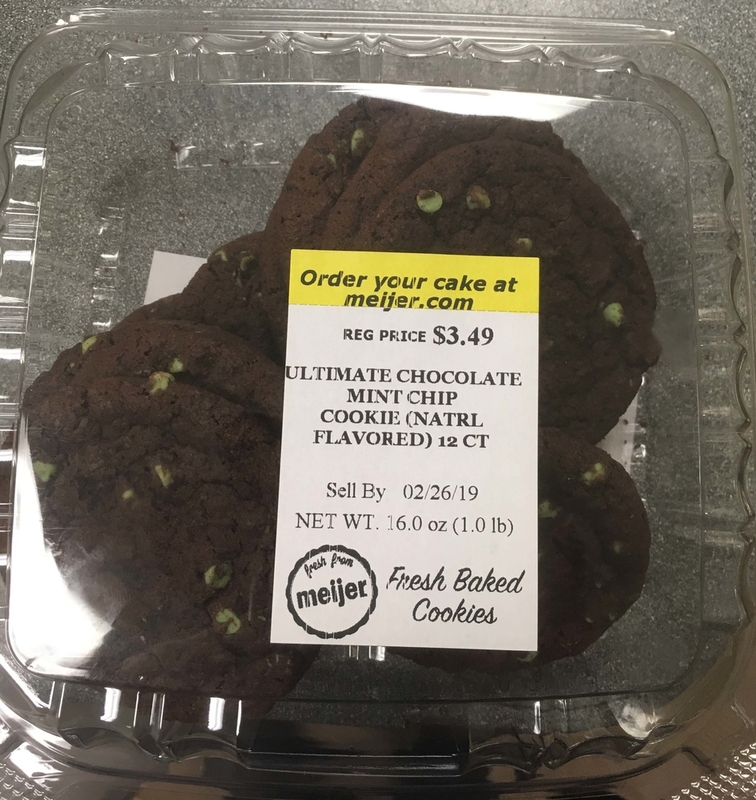 Approximately 720 packages of cookies were sold between February 13, 2019 and February 20, 2019 in all Meijer stores in Michigan, Ohio, Indiana, Illinois, Kentucky and Wisconsin. There have been no illnesses, injuries or additional product concerns reported to date. Meijer initiated the recall after a routine inspection determined that the product had been distributed without proper allergen labelling for soy. Customers who have purchased this product dispose of it or return the product to the nearest Meijer store for a full refund. Customers with questions regarding this recall should contact Meijer at 800-543-3704, available 24 hours a day, seven days a week. Consumers with questions or concerns about their health should contact their physician.